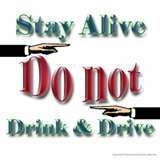 My News Years Prayer to you and everyone you know PLEASE DO NOT DRINK AND DRIVE OR RIDE! CALL SOMEONE ! I am praying for this daily and especially this time of year and Never to Early to change your New Years or Daily Plans. 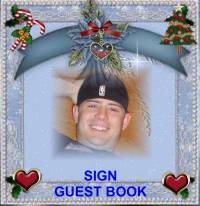 If you do not read anything on this site but this page please read and listen and got to the links below My Dustin and others stories of what alcohol can do to you. 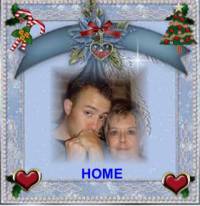 My son was a passenger not a driver but a bad choice he made on Sept 27th,2007 getting into a car a friend that was drunk and driving. Yes you may think your able to drive but read the stats on the chances of you killing yourself or someone else. 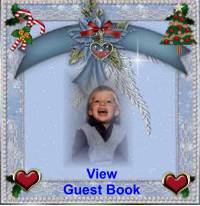 How many moms like me do not have a child home for Christmas due to alcohol. If anyone has a story they want to share please email me. It is not just KIDS but ADULTS too!!!! Today I choose to see myself as renewed by God's grace. Today I will seek ways to change my reckless ways ... to allow myself to feel loved. Today I will see the positive potential in the lives of the people around me. YES IT CAN HAPPEN TO YOU!!!!! 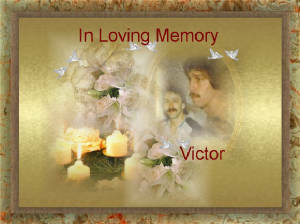 I asked Patricia if I could Share her Brother Victor’s story with you this is FACT not Fiction. So Please read and go to Victor’s Site to see what a great person Victor was and just made one bad choice that affected his life and others. > love them both to pieces. > felt more like a little mommy to him than a sister. > him one day. Just talk, you know? If we could only turn back the clock. But then we would mess up God's great plan I guess.